Healthy food consumption is becoming more popular. The food preferences and requirements of health-conscious individuals like vegans and pregnant women are continuing to drive the growth of the healthy food industry. As a result, businesses should invest, increasingly, on wholesale product like organic dried fruits. Dried fruits are high in nutrients and each serving contains about the same amount of nutrients as that of fresh fruit. They can also be preserved longer so those taking long trips don’t have to worry about spoils. They can provide the daily recommended intake of vitamins and minerals in a much smaller package. They are also a good source for fiber, antioxidants, and other vitamins and minerals. They can improve the blood flow, digestive health, and disease resistance of customers who consume them daily. 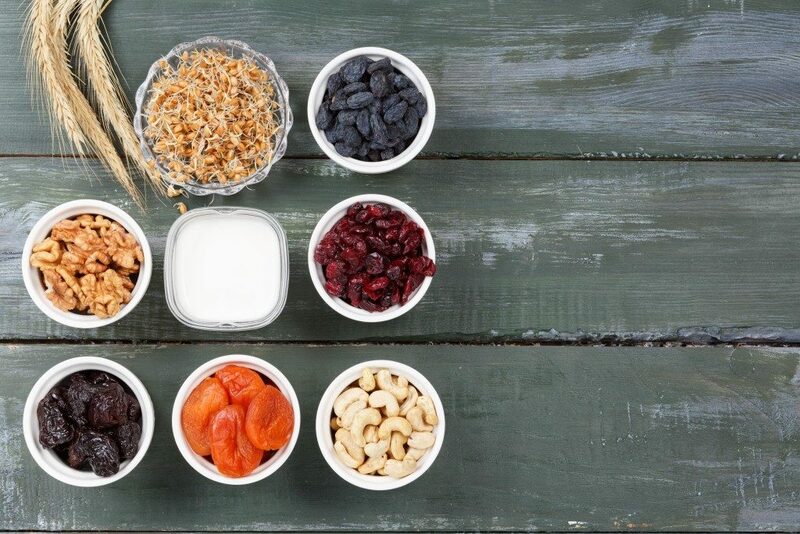 Raisins contain high levels of fiber, potassium and other plant compounds. With this, they can improve blood sugar control, decrease inflammation and lower blood pressure. These factors contribute to a reduced risk of developing heart disease and type 2 diabetes. Pregnant women have to be conscious of their diet as whatever they consume or don’t consume could affect their unborn baby. Dried fruits are popular options for those who are pregnant because they can provide both the mother and the unborn child the necessary nutrients for maintaining good health. For instance, dried fruit like dates and bananas supply magnesium to support the formation of a baby’s bones and nerves. Other dried fruits provide babies with potassium, which is a mineral that helps in the development of muscle control and can reduce blood pressure. Pregnant women face an increased likelihood of constipation. This occurs because of the change in their hormones, additional iron in their prenatal vitamins, or a diet low in fiber. In any case, dried fruit allows them to reach their recommended fiber intake for the day. Small servings of apricots, dried apples, prunes, or raisins can provide this effect. Iron intake can contribute to the development of blood in an unborn baby. It can also reduce the risk of preterm labor and delivery in the mother. 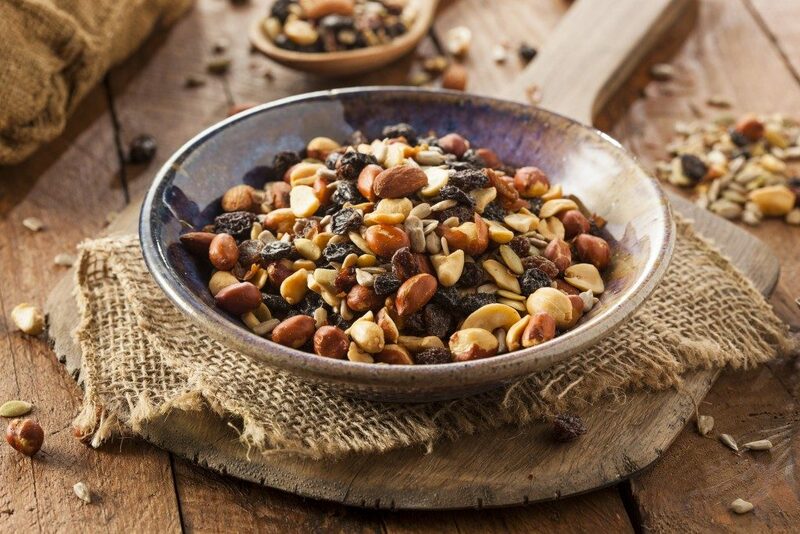 Small servings of dried fruits can help them fulfill required iron dosage. The vegan diet includes consumption of plants and food made from plants. Vegans can try and get their necessary amount of nutrients for the day by following a varied and balanced diet. This usually includes several portions of organic fruits and vegetables and plenty of fluids. However, they may miss out on key nutrients like calcium and iron. Dried fruits like prunes, figs, and apricots are good sources of both calcium and iron. They don’t have any of the preservatives sometimes used to maintain the color in fruits. They can be easily included in cereal or a green salad. As some dried fruit is high in sugar intake, they may best be eaten during mealtimes and not as a snack between meals or after dinner. Organic dried fruits are considered a key element in healthy diets.